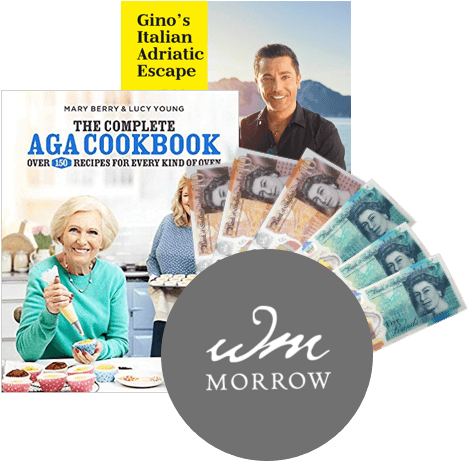 Turn your unwanted cookbooks into cash! 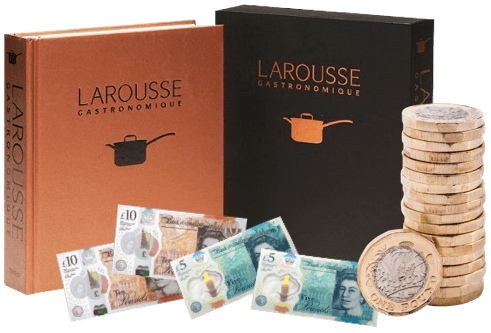 Cookbooks can inspire extravagant dinner parties, rejuvenate mid-week meal planning and add something different to your shopping basket, it’s unsurprising then, that here at WeBuyBooks, we love to buy used cookbooks. 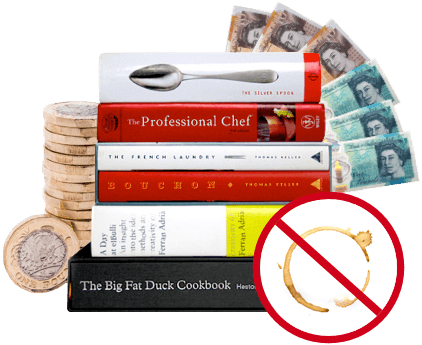 So, if you have an extensive recipe book collection in need of being chopped down to size, you can exchange your unwanted books for cash in less time than it takes to boil an egg with We Buy Books! What cookbooks can I sell? Our 4-step guide is the perfect recipe for selling your unwanted cookery books! And it gets even better, as we offer top prices for your unwanted books and provide you with a pre-paid postage label so that the process won’t cost you a single penny. Plus, when we’ve checked your books, you’ll receive your money the same or next working day. 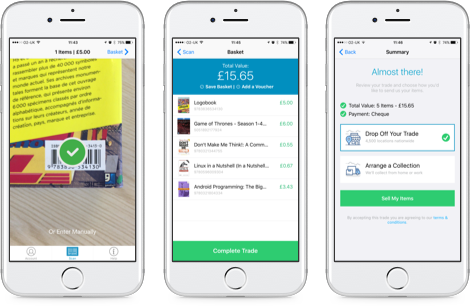 At WeBuyBooks we like to offer the quickest and easiest solutions to selling your unwanted books via our app things just got a whole lot easier. Our app can be used on iOS or Android devices. As the camera on your mobile device acts as a useful scanner it provides all the details, we need to make a cash offer from your books. 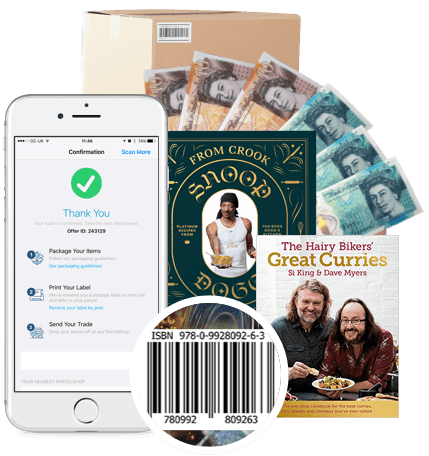 Once we’ve agreed prices via the WeBuyBooks app, you just need to box up all your books and send them to us for free using your pre-paid label. Once we’ve received your books, get paid the same or next working day. If your items have suffered a spillage or two, or if pages are scattered with lasts nights tea, we probably won’t be able to accept them. But if they’re in a decent condition, free of stains, no missing pages or damage to the binding, you should be able to sell your cookbooks for cash and be pleased with the pay out too! Ready to exchange your used Cookbooks for cash? Start selling today!